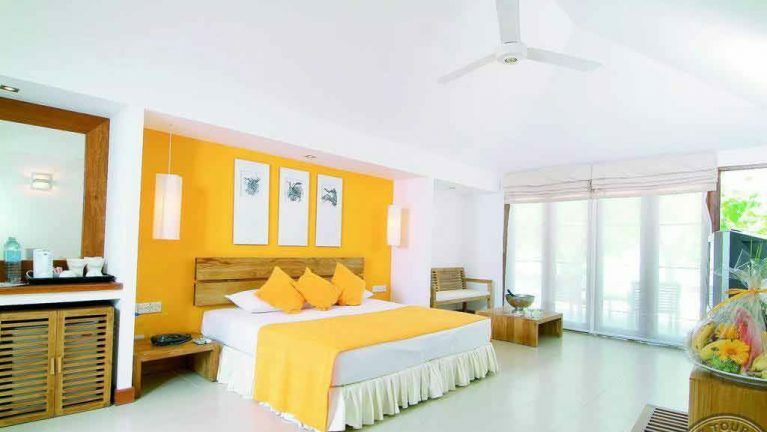 * 05 Nights accommodation in Beach Villa for 2 Adults. * Daily All Inclusive Basis meals. Package prices are valid for specified dates only. Prices include applicable special offers. Applicable for Beach villas only.